Let us make it clean again! We can remove that grime! Call for professional, 24/7 emergency service! 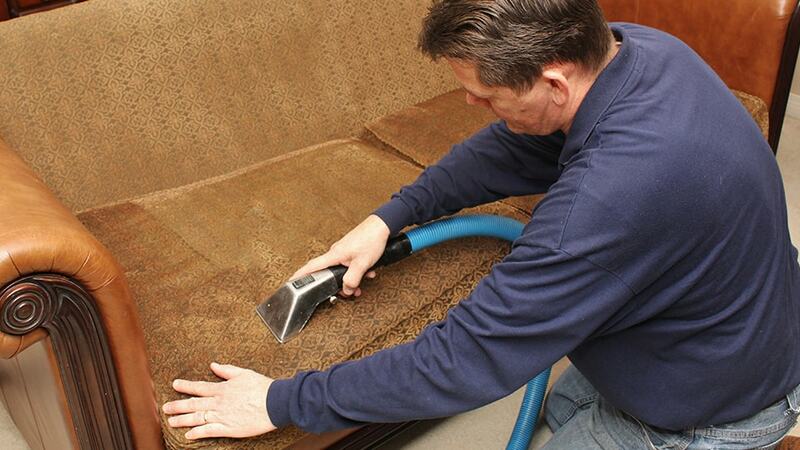 Whether you need carpet cleaning, tile cleaning, or upholstery cleaning, Clean Pro is here to take care of your cleaning needs! Since 1987, we’ve been satisfying customers with the great service you only get from a family-run business like ours! 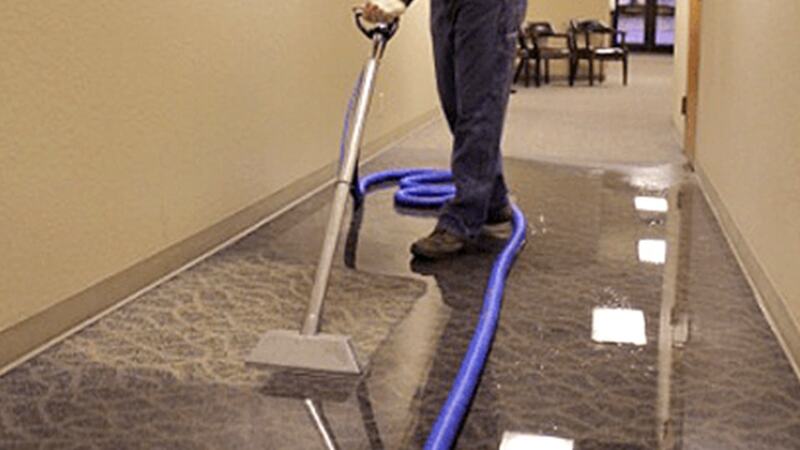 If you home or business has been damaged by water, be sure to call the water damage restoration specialists at Clean Pro. Our trained, certified, and experienced staff will work hard to restore your damaged property to as quickly and thoroughly as possible. 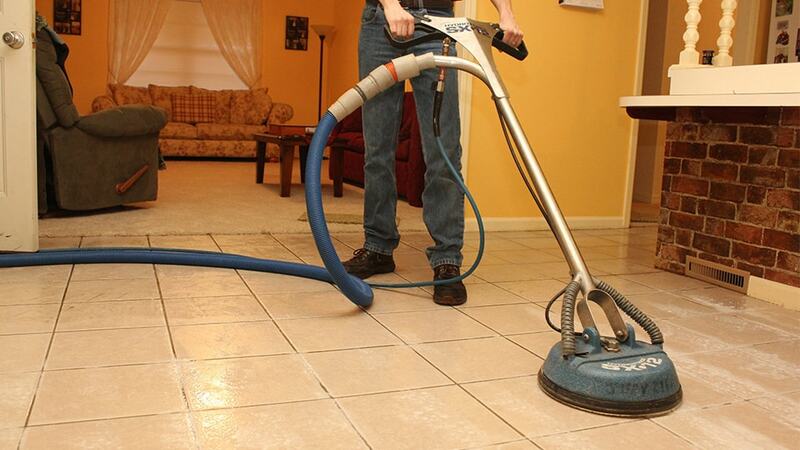 Make maintaining the carpet at your business hassle-free by signing up for a routine cleaning program. 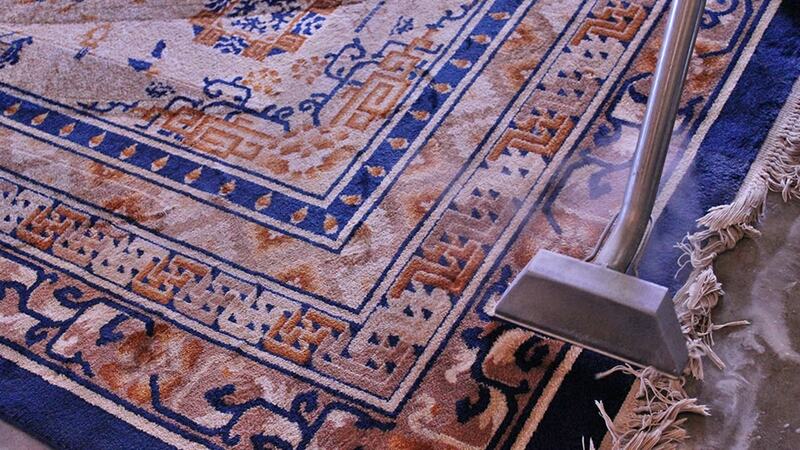 Receive regular professional carpet cleaning from our experienced team. Service You Can Trust Since 1987. Call Clean Pro today at 918-686-0222 and receive personalized service for your cleaning and restoration needs.